I had a beautiful fairy house and garden custom made by Andrea and it is exactly as I imagined. I described what I wanted and she nailed it. I have it in my indoor garden next to a waterfall and twinkle lights . . . very calming. Love her work and details are unbelievable and price was just right. I highly recommend her work for she is extremely talented. - Dianne R.
Let this decorative work of art for indoor use bring as much joy to you or a loved one as it does to the artisan, Andrea Riggillo. 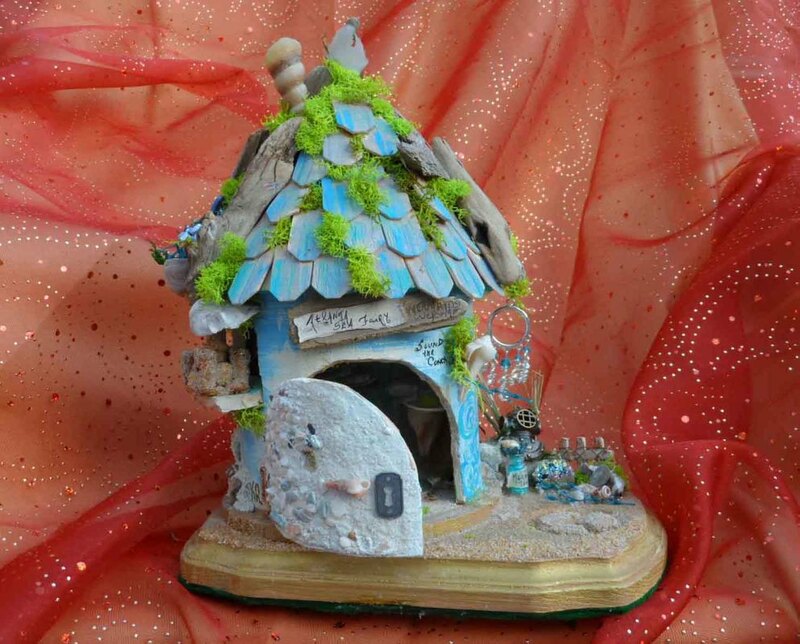 Inspired by the fairy realm and the very teeny-tiny, each fairy house is one-of-a-kind, made to order with your preferences in mind and artfully designed with insight and intuitive guidance gained through meditation. ​We bought a custom bakery fairy house for our best friend for her birthday and she was nearly in tears with how happy she was with it! Andrea was so accommodating and nice and so willing to put everything we wanted into the custom house on the budget we had. The house came out BEAUTIFUL! I can't get over all of the intricate details and the care and passion that obviously goes into making these works of art. Every part of the house was beautifully designed and created so creatively. I couldn't have imagined it coming out any better than it did. - Breanna D.
Once upon a time . . . there was a little girl named Andrea who pulled her bright red wagon to the library and filled it with fairy tales.​​​​​​​​​​​​​​​​​​​ And when she grew up, she turned her creativity and love of nature into the design of miniature fairy houses, each one with its own unique tale to tell. 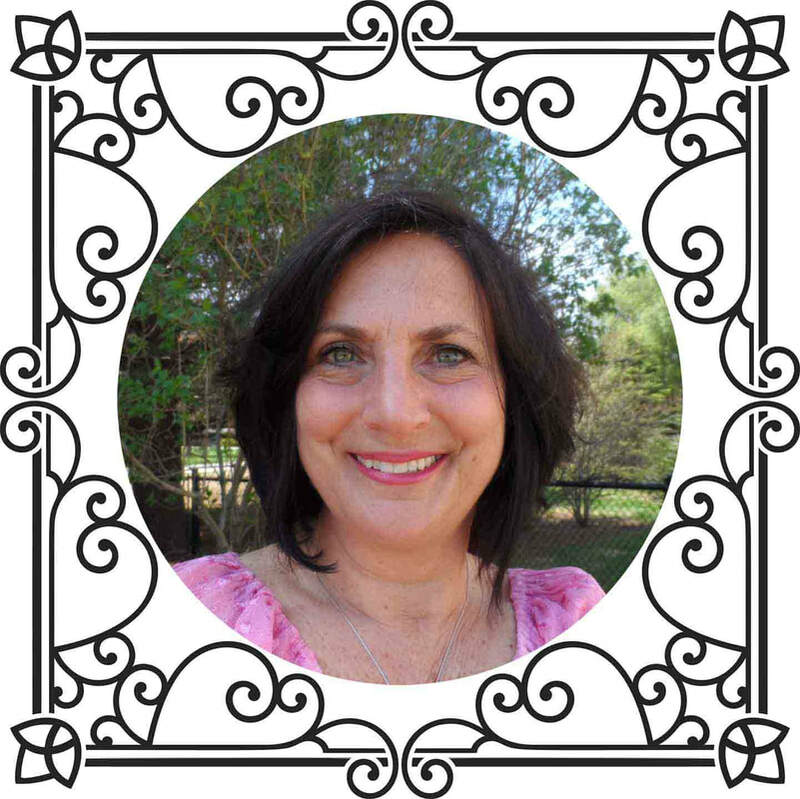 Find out more about how Andrea found her passion and life's work.